How many sources can I cite in one note? 1. Sara Stickler, Habits of Harried Students (New York: Vanity Press, 2013), 42; Howard Noggin and Shirley Noddin, “The Psychology of Paper-Writing Panic,” Brain Fun Newsletter 32 (2013): 4. 2. Sara Stickler, Habits of Harried Students (New York: Vanity Press, 2013), 42. 3. Howard Noggin and Shirley Noddin, “The Psychology of Paper-Writing Panic,” Brain Fun Newsletter 32 (2013): 145. 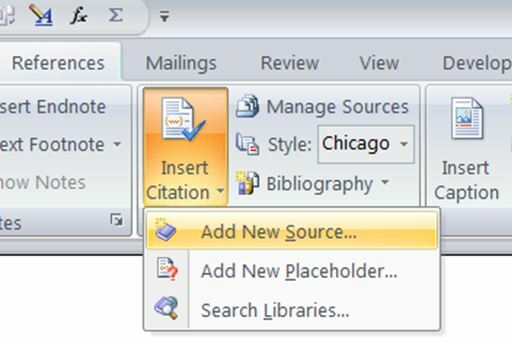 If you are using the author-date system and putting citations into the text of your paper, you can list several sources within one set of parentheses. Put a semicolon between the sources, like this (Stickler 2013, 4; Noggin and Noddin 2013, 145).